Are you going to canton fair this month? Home > News > Are you going to canton fair this month? 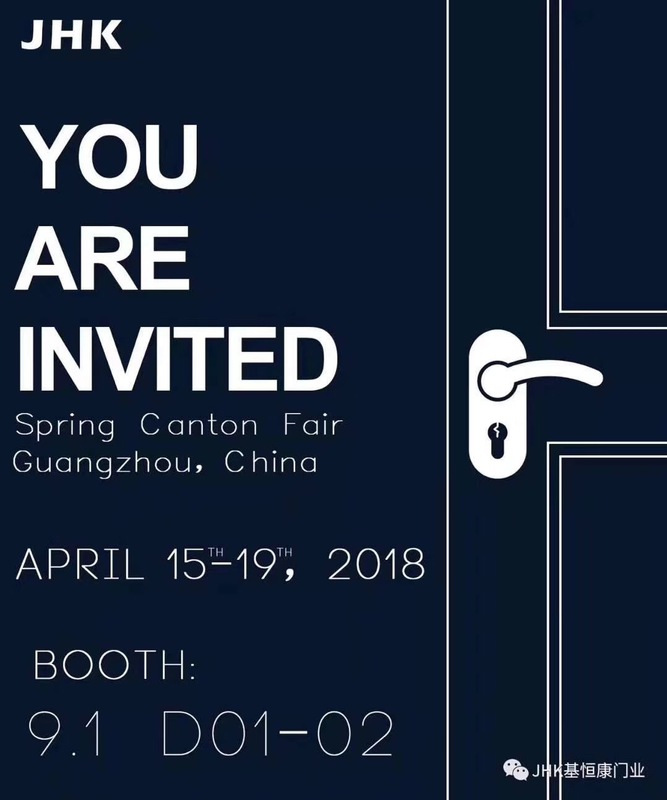 Are you going to canton fair this month?Really a good chance to face to face and know each other better! Looking forward to meet you guys! 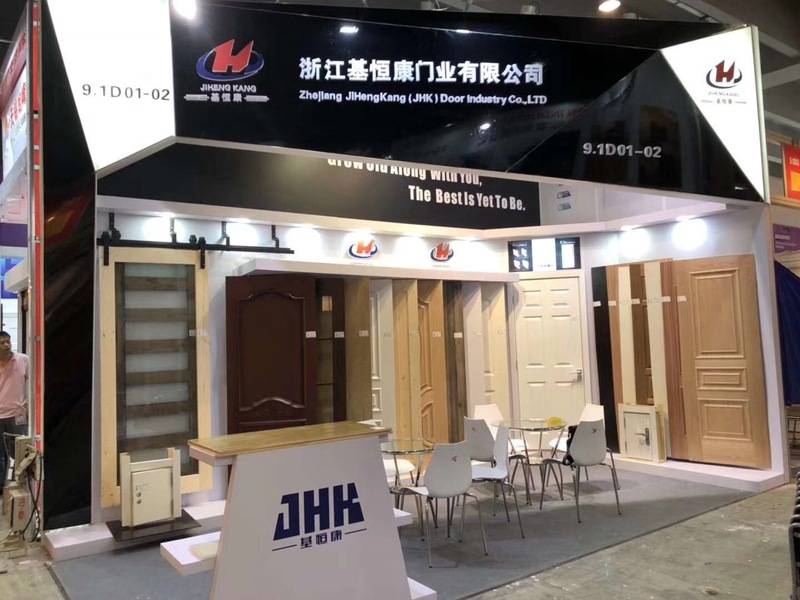 Next: A gift for everyone in JHK Door Industry Company.